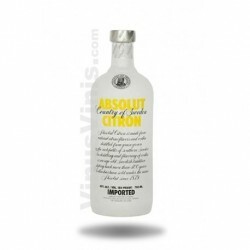 Absolut Berri Açai is the latest addition to the Absolut family, the first to mix some of the basic flavors of the permanent range of Absolut. 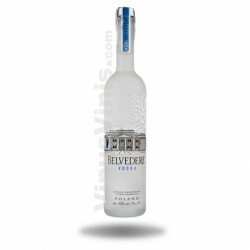 Expressive and sophisticated. Absolut Berri Açaí is a vodka flavored with acai, blueberry and Granada inspired by the taste of different berries and fruits from around the world. 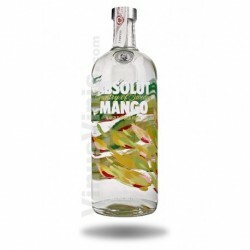 The Absolut Berri Açai versatility promotes creative imagination. 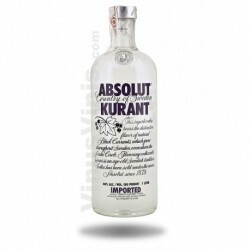 This scent is exactly the same. 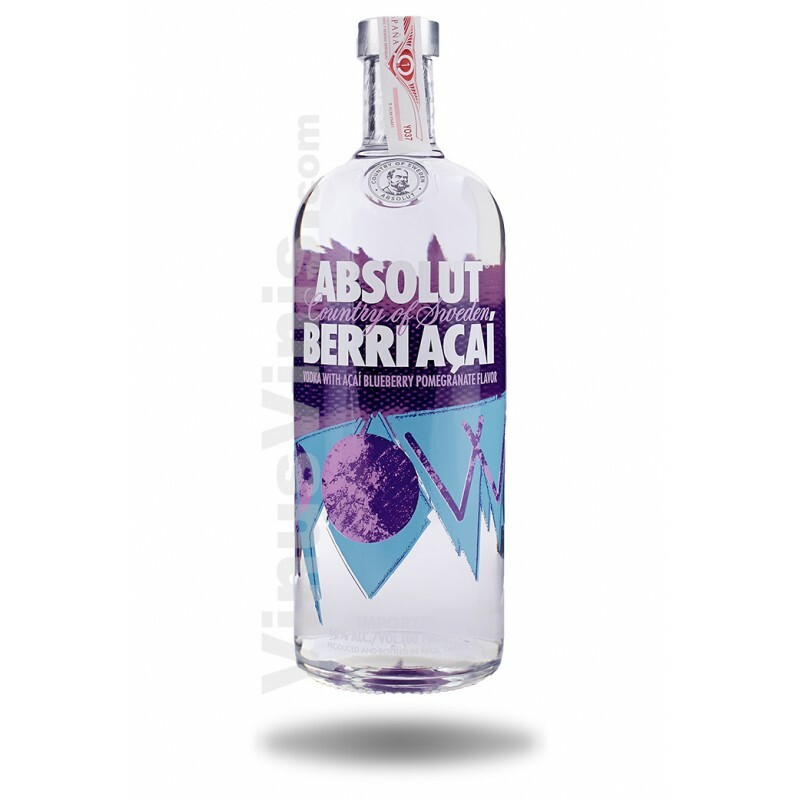 Just as the red fruits combine well with each other, Absolut Berri Açaí combines well with a wide variety of fruit juices and sodas. 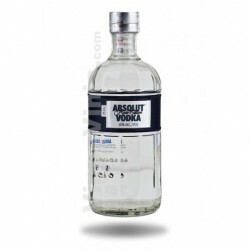 With this new flavor, Absolut want wake up your desire to try new things and explore different possibilities of cocktails and mixed drinks, either at home or out with friends.